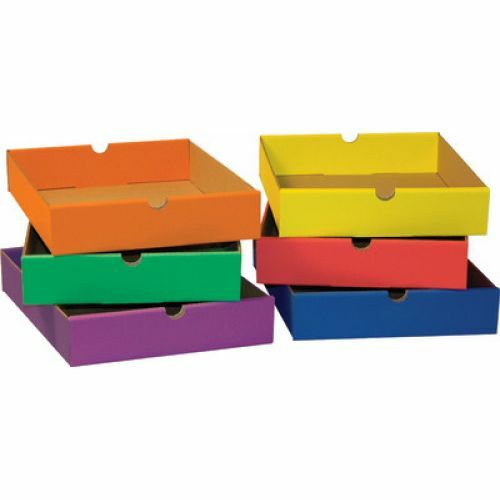 Add these six assorted colored drawers to the 6-Shelf Organizer (PAC001312) to store art and classroom supplies. 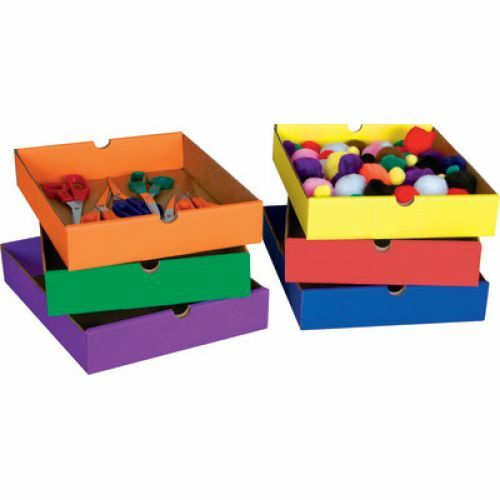 Drawers inside dimensions are 2.25""H x 10.25"W x 12.5"D and colors include Blue, Yellow, Red, Orange, Purple and Green. Recycled and recyclable.